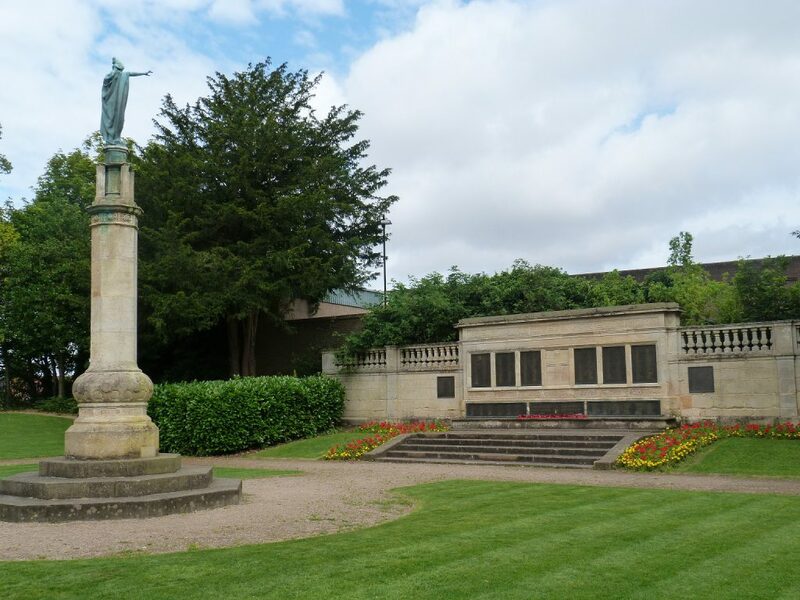 25 years of research by Gregory Drozdz on the First World War names on Hinckley War Memorial is now available on the Hinckley and District Museum website: hinckleydistrictmuseum.org.uk (click on “Nobody Told Us”). Stories of particular interest may be the “murder” of Captain Charles Palmer, Togo Bolesworth – the best soldier in the Leicestershire Regiment, or Arthur Beadsworth and George Warren of Leicester Fosse and of course the photographs that accompany the biographies, where they have survived and are still reverently kept by the descendants. This brand new resource will be important to local and family historians, and is not to be missed.